Bill Gates sold nearly 8 million shares of Microsoft over the past two days. For the first time in Microsoft's history, founder Bill Gates is no longer its largest individual shareholder. In the past two days, Gates has sold nearly 8 million shares of Microsoft (MSFT), bringing down his total to roughly 330 million. That puts him behind Microsoft's former CEO Steve Ballmer who owns 333 million shares. Ballmer, who was Microsoft's CEO until earlier this year, was one of Gates' first hires. It's a passing of the torch for Gates who has always been the largest single owner of his company's stock. 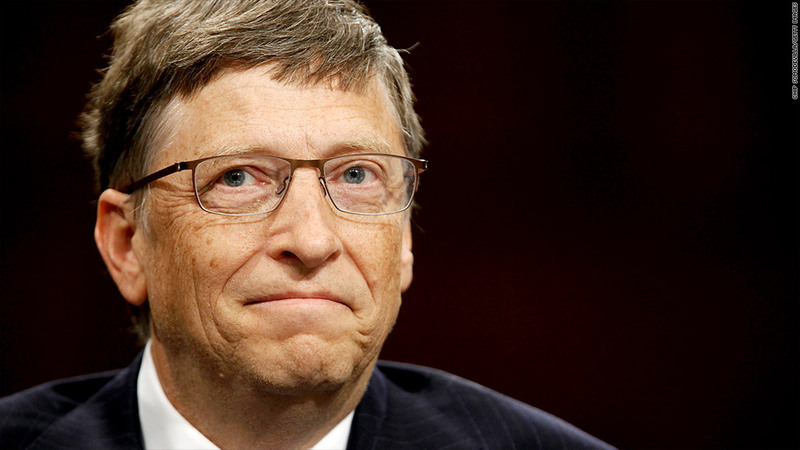 Gates now spends his time and personal fortune helping run the Bill & Melinda Gates foundation.